Netflix membership surged past 117 million last year, a rise the company showed its investment in original programming was paying off. The streaming juggernaut added a record 8.3 million subscribers in the three months to December, with 6.36 million of those outside the US. 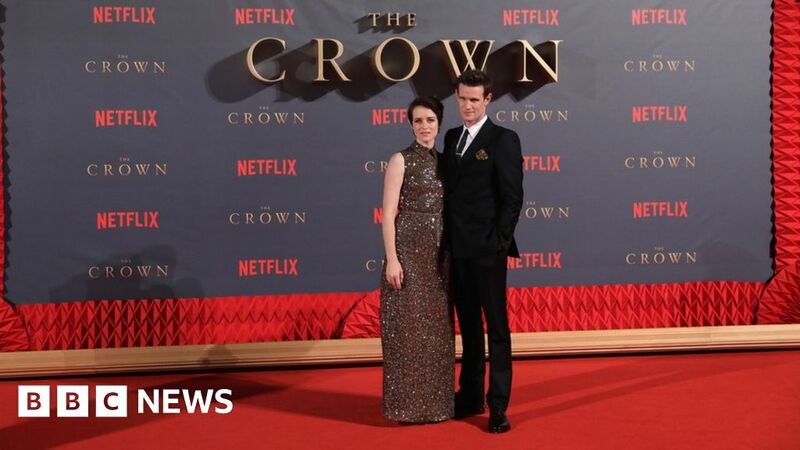 Viewers were attracted by new seasons of shows including The Crown. However, it wrote off $39m for “unreleased content” understood to feature disgraced actor Kevin Spacey. Netflix cut ties with the star of House of Cards, one of its first big hits, after he was accused of sexual misconduct last year. The company temporarily halted production of House of Cards to write out Spacey’s character and decided not to release the film Gore, which starred the actor as writer Gore Vidal. Revenue rose almost a third to about $3.3bn in the fourth quarter, while profits were $186m – almost three times the figure for the same period in 2016. The subscriber figures were the first since it raised prices in October. Although previous increases have hurt growth, they appeared to have little effect this time. Netflix has been pouring cash into original shows such as Glow and Black Mirror, and the action film Bright starring Will Smith. It plans to spend as much as $8bn on content this year, with more than a quarter devoted to original programming. Much of the new material is aimed at international subscribers, who outstripped US members for the first time last year and now account for about 53% of the total. Netflix, which is available in more than 190 countries, said it is planning more than 30 original international programmes this year, including projects from France, Poland, India, Korea and Japan. On Monday, it said the first episodes of Juventus, about the Italian football club, would be available in February. Netflix, which pioneered online streaming, said the average member spent 9% more time watching Netflix last year than in 2016. The growth is a sign of broader trends, as customers opt for online entertainment and switch away from more expensive pay-TV subscriptions. Netflix’s original programmes are meant to counteract the threat as other production companies raise the prices they charge for their shows. Some, as in the case of Disney, are preparing to pull programming from the platform and set up their own streaming service in a bid to stay competitive. Netflix says it thinks there is room in the market for multiple services. It has also been striking deals with internet and mobile phone companies to include Netflix as part of monthly packages. What Do You Learn About Trump in an 85-Minute Interview? February 3, 2019 Comments Off on What Do You Learn About Trump in an 85-Minute Interview?